Our mission is in the DAWN of our name! Encouraging people to touch nature and be touched by nature by Developing an Awareness to the Ways of Nature. Hiking the Escalante River with Traditional Woodcraft Camping Gear. Desert Dawn is committed to teaching skills that are closely in balance with the ways of nature. Desert Dawn’s Wilderness Pathfinder Adventures, Multi-day Backcountry Private Excursions, Day Tours and Traditional Woodcraft Camping Skills Workshops focus on bringing life back to a smaller scale, allowing us to directly see the impact of our actions and cultivating a sense of ownership for these actions. Quiet time in the desert has for millennia been a means of self-discovery. Desert DAWN teaches in a way that allows participants to discover nature through direct participation using just a few basic technologies. Participants come to know and understand nature; they learn of the many ways in which nature can provide for one’s comfort; and they become empowered to do more with less in nature. The goal is to share skills that allow you to be at home in nature instead of being merely a visitor in nature. Canvas has long been used to create a home away from home. The technologies we use resemble those of the classic woodcraft camping era, the 19th century. Our woodcraft camping program is about enjoying and exploring nature. 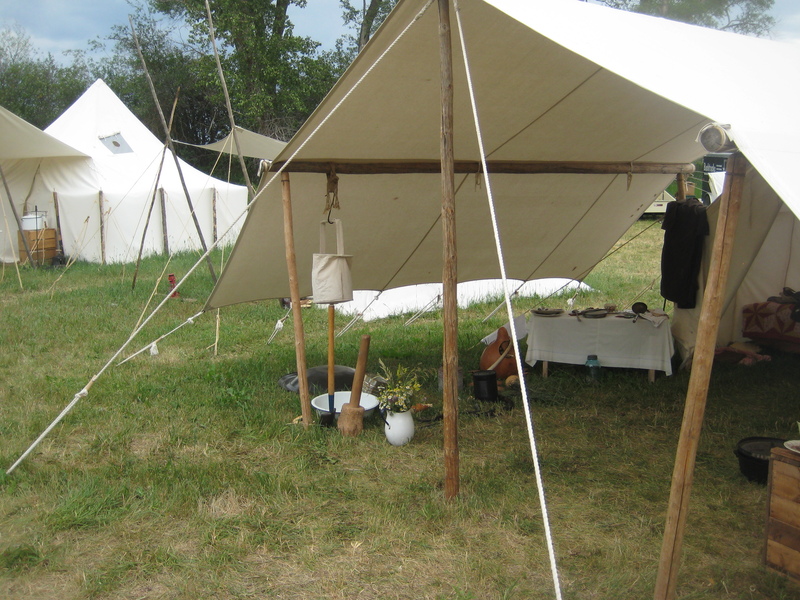 At base camps we use canvas tents and cook over open fires using dutch ovens. When camping on the trail we replace a backpack laden with gear with a some basic gear, woodcraft skills and a head full of knowledge about nature. Call us at 435-335-7710, or email us using our contact form.